The Lowest price of Mi Mix 2S in Pakistan is Rs. 57,000, and estimated average price is Rs. 60,999. Get the latest price for Xiaomi Mi, and other products. The prices are collected from the best online stores in Pakistan like Homeshopping.pk, Telemart.pk - updated Apr 2019. 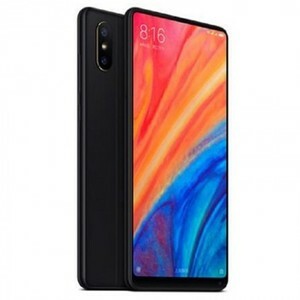 The Xiaomi Mi Mix was the first smartphone to feature a bezel-less display and the Mi Mix 2S is the third iteration of this elusive smartphone series. 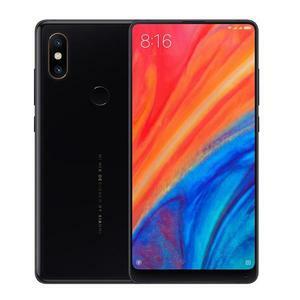 Featuring a border-to-border bezel-less 5.99-inch display with MIUI 9.5, the Mi Mix 2S is the most illustrious smartphone offering by Xiaomi. The smartphone features the Snapdragon 845 chipset with up to 256 GB of internal storage and 8 GB of RAM. The camera is a dual 12 MP + 5 MP shooter with the front camera embedded on the bottom right of the bezel-less display.